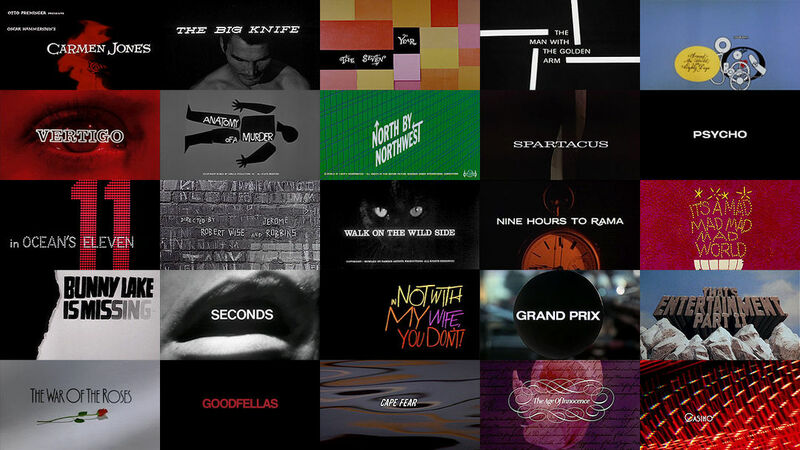 To celebrate the birthday of legendary graphic designer and filmmaker Saul Bass, enjoy this brief visual history of some of the Basses' most celebrated work. In 1955, Elaine Bass (née Makatura) joined Saul Bass & Associates, and after 1960 much of Saul Bass's title design and film work was made in collaboration with Elaine. See more of Saul Bass's work here, or check out Saul Bass: A Life in Film & Design by Jennifer Bass and Pat Kirkham.